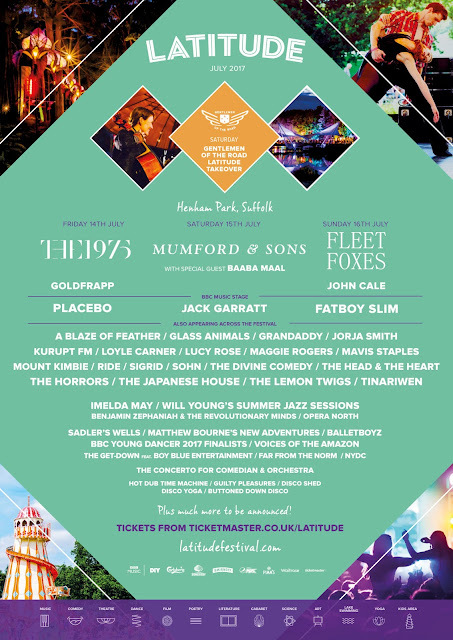 Now in its twelfth year, Latitude festival will return in 2017 to the stunning grounds of Henham Park, Suffolk from 13th-16th July, once again providing an impressive line up of arts, comedy and music. Not ones shy of taking risks the festival has over the years offered one of the most diverse line-up on the circuit and this year's bash looks set to be no different. 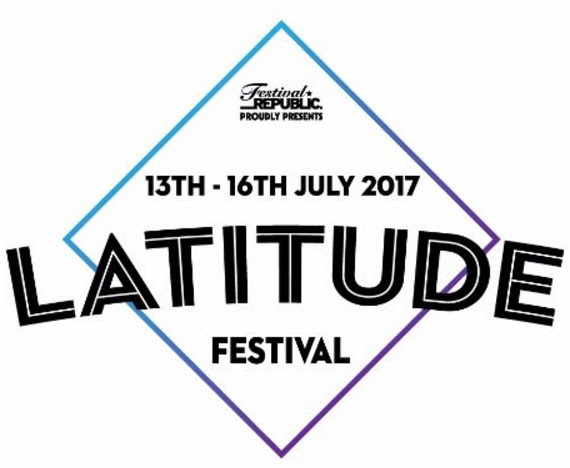 Whilst most festivals play it safe with repetition, Latitude continues to break the mould going their own way with another incredible list of acts set to play.